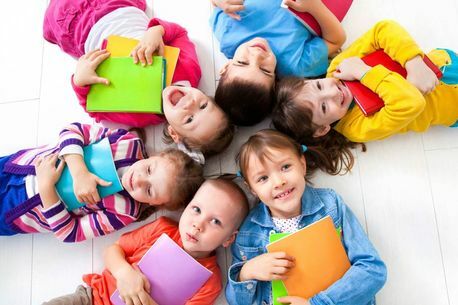 At Georgetown Daycare Centre & Nursery School Inc, we offer before and after school programs in our locations of Georgetown and Norval. These programs are available for children aged 4 to 12. Play-based learning is one of the most efficient ways for your child to learn and our program is the ideal time to let your child’s imagination, curiosity, ingenuity and spirit break free. For more information about our before and after school programs, we invite you to communicate with us. Visit us at one of our three locations to discuss your child’s enrollment. *This location only offers before and after school care for students of Pineview Public School.